Today, people know Uber as a bloated, embattled, and probably evil transportation company. But seven years ago, it was a brand-new startup still beta-testing its iPhone app and beginning to market its service. If the company’s old YouTube channel is any indication, however, it’s a damn miracle that Uber lasted more than a year. The video was uploaded on June 1, 2010, just a few days after the first UberCab app showed up in Apple’s App Store. It would be another five weeks before UberCab made its first appearance in TechCrunch. That blog post links to an UberCab Vimeo page that features similar footage. Did Uber’s YouTube master know that seven years later, the company would be worth billions, largely recognized as a symbol of Silicon Valley greed, and that neo-Nazis would help elect Donald Trump as president? Surely not. If so, they probably would’ve cut out the Nazi bit. Then again, the final video on the UberCab YouTube page shows Kalanick addressing a hall full of beer drinkers, extolling the merits of this ride-hailing app and scolding those in power for failing to create a workable public transportation system. Kalanick even brings a couple early Uber drivers up in front of the room, praising their loyalty and performance like some bombastic general pinning medals on his favorite soldiers. The video appears to be one of the first times that Kalanick spoke publicly about these issues. It almost reminds you of that other time a leader stood up in front of beer drinkers and declared that a revolution had begun! Who knows who launched this YouTube channel. It could’ve been Kalanick himself, considering the fact that he created a Twitter account for his apartment embarrassingly named “JamPadHQ.” The channel’s description—“Rockin’ on demand car requests from the touch of your phone!”—also reeks of the Silicon Valley bro speak that Kalanick and his contemporaries made infamous. However, it seems more likely that Kalanick’s crew launched the Vimeo channel, especially since TechCrunch linked to the early demo videos. Either way, the peek into the early days of Uber does shed some light on how the company became so fucked up over the years. 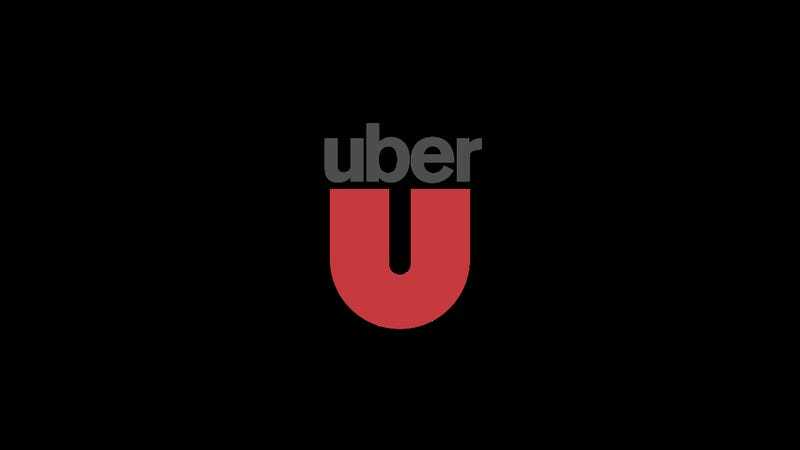 We’ve reached out to Uber for more details about the UberCab YouTube channel and will update this post when we hear back.